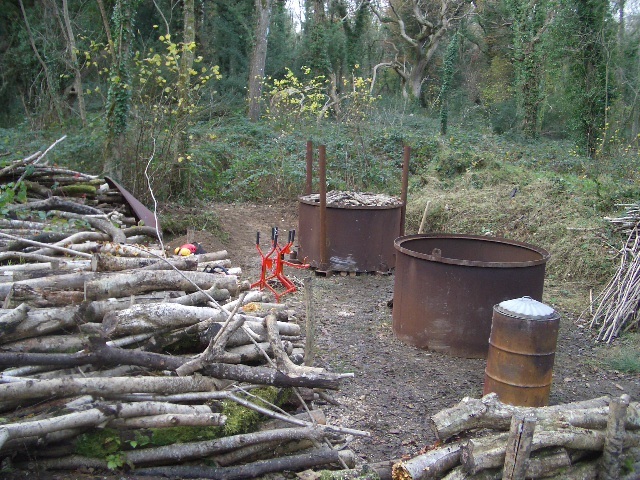 A weekend course in the woods, were participants gain practical experience in all aspects of Charcoal production. 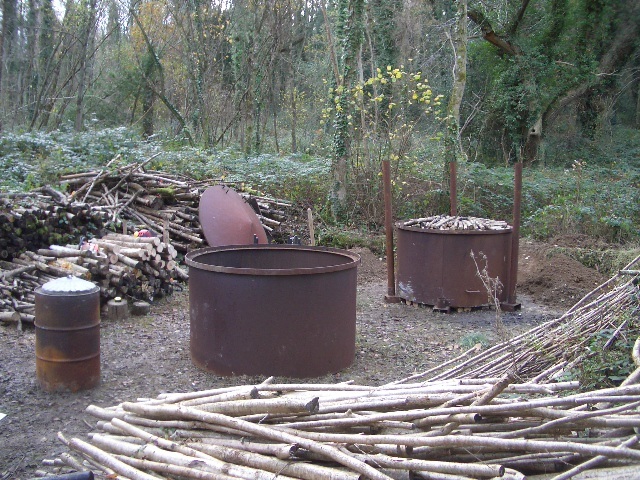 Material from managed woodland areas are processed in steel ring kilns. 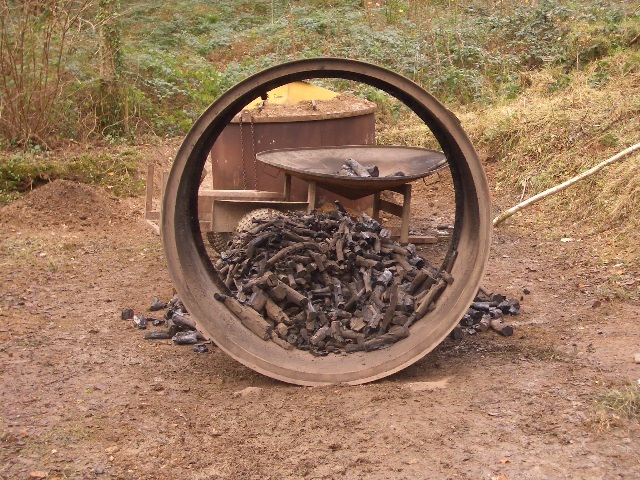 Learn about ; Site management, health and safety, safe transportation of materials to process area, safe handling, storage and moisture content of material, processing and loading kiln, the burn (this can be an overnight process), and the unloading, grading and packing of Charcoal.